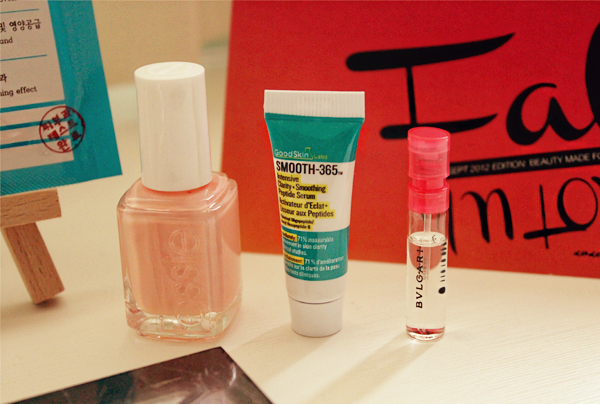 This Monday, I received my September Vanity Trove and gosh, you have no idea how much I was anticipating it! Once again, big thanks to Camy for the lovely box of treasures! Though we don't have the luxury of experiencing Fall and having trees bathed in various shades of brown, we can still celebrate the season with the colours we wear (Gawd. I LOVE clothes and makeup! They are an outlet for us to express ourselves, agree?!?). 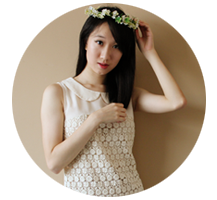 This month's trove features more makeup items than before and it's making me whoop with joy! 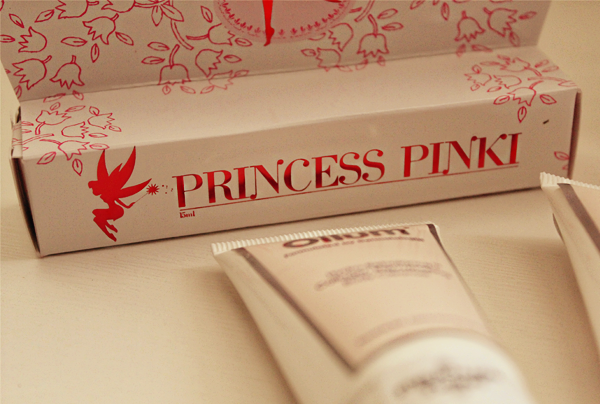 Princess Pinki is our key to getting the much-coveted English rose complexion! It 'has the healing and moisturizing effect that can effectively treat symptoms such as anemic looking lip and dark pigmentation'. Regular usage will actually stain the pink of health on our cheeks and lips for a prolonged period of time (It is formulated with natural plant extracts, so don't worry! :D). I actually wanted this for the longest time when I was in my teens (Sighhh. A long, long time ago.). What deterred me was the rather steep price (And I didn't have any sample to try it out first. ), so eventually I forgot about it. So big thanks, Vanity Trove, for the full-sized product! Full-sized! Essie's A Crewed Interest is one of my favourite shades! I'm loving Essie a lot more than the Big O and China Glaze, because of the formula and also, you have to agree with me that though the bottles look simple, they sit very prettily on any dresser. GoodSkin Labs's Smooth-365 is a peptide serum that will plump your skin with intensive clarity and smoothness. To be used in gentle upward circular motion, this serum is free from oils and fragrances. The trove also packed in a $5 voucher for Sasa with this sample! Bvlgari's Omnia Coral is part of the Omnia edition for Spring 2012. Haha. It's 2 seasons late but fret not as Omnia Coral is a scent for the romantics. A 'composition of delicate and feminine notes', coupled with red berries (Goji berries and pomegranate), this scent is more than perfect for Fall! 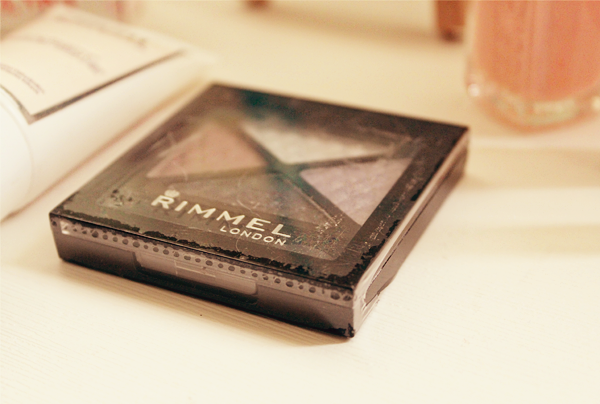 Last but not least, we have Rimmel London (And it's another full-sized product! 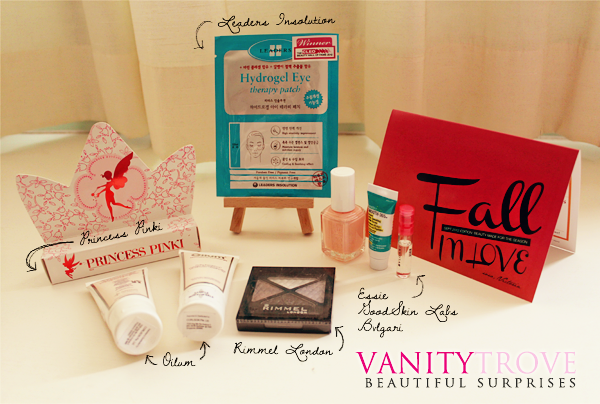 Vanity Trove sure is pampering us! :D)! The above is Glam' Eyes Quad Eyeshadow in 023 Beauty Spells. This palette will create the perfect set of mesmerizing Fall eyes. I'm already running ideas through my head! Besides the aforementioned products, the trove also contains 2 tubes from Oilum; Hydro-Rebalance Collagen Rejuvenating Body Cleanser and Hydro-Rebalance Collagen Revitalizing Lotion. 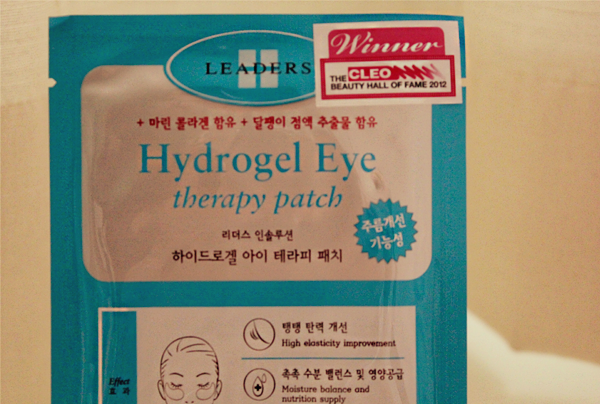 This duo will plump your skin up with collagen and keep it wrinkle-free! There is also a brightly-coloured sachet of Fruit Smoothie's Deep Pore Cleansing Masque in Raspberry & Mango. I'm sure it's going to come in handy during this exam period! And the trove doesn't just end here! Vanity Trove has also organized 2 upcoming workshops with Sally Hansen and La Mer for subscribers at Vanity Trove prices! There is also a voucher for a complimentary RF Skin Rejuvenating Facial with Glow Aesthetics!